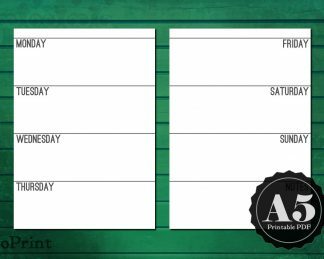 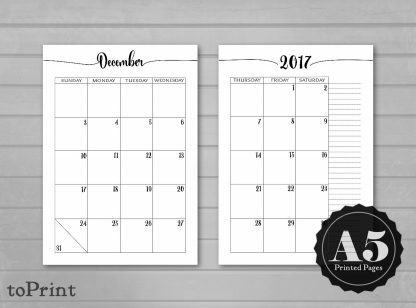 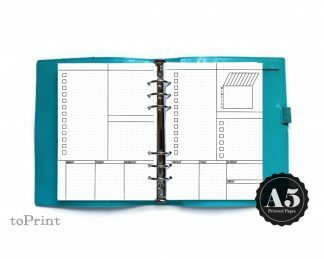 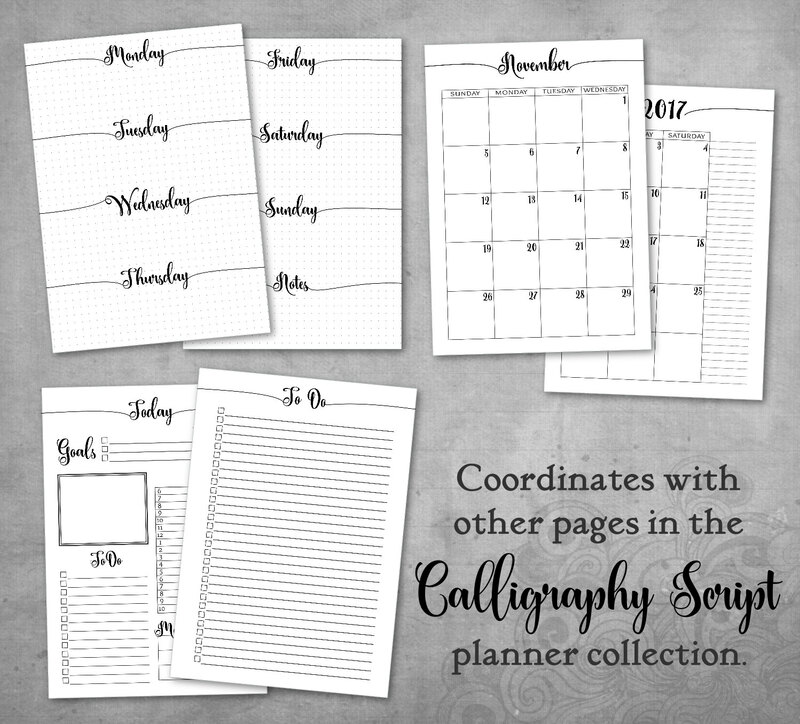 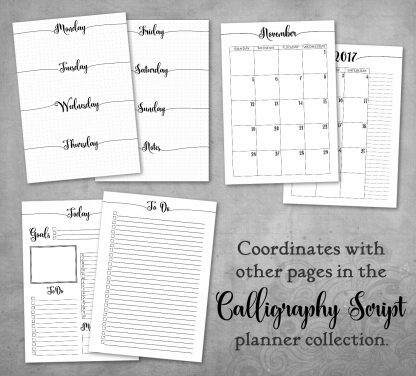 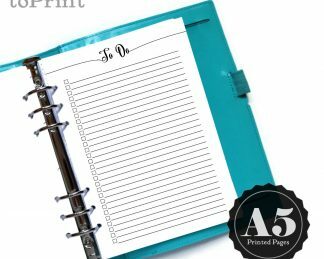 These dated monthly calligraphic script calendar planner spreads are A5 sized sheets which have been printed, cut, and hole punched to fit in many common A5 6-ring binders. This listing is for 12 months of spreads, beginning with the current month (unless you specify a different starting month in the Note to Seller field during checkout). 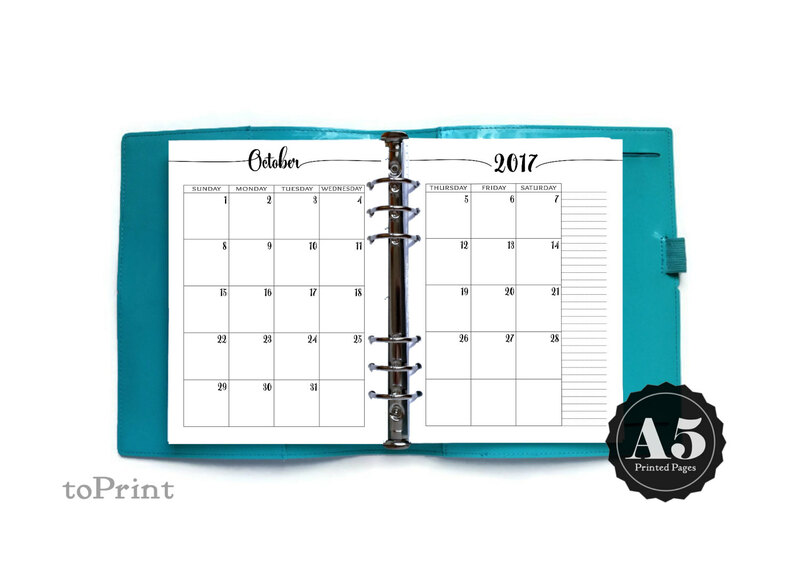 Months are printed back-to-back, or the backs of each month can be left blank for an additional fee.